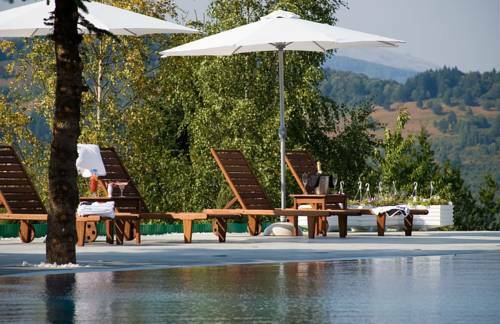 Located just 100 metres from the centre of Banjište, Banjisht Resort & SPA features a lush garden with a seating area, an à-la-carte restaurant and a Spa and Wellness Centre. 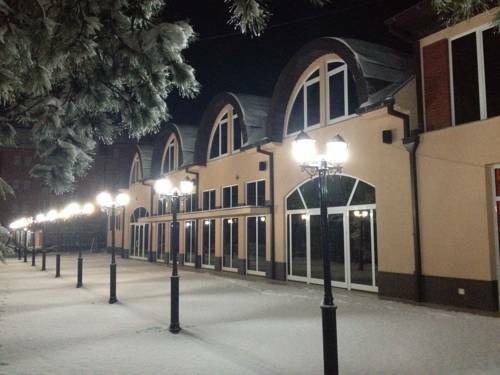 Hotel Bistra is located in National Park Mavrovo, at the foot of the Bistra Mountain and features an indoor swimming pool, fitness centre and sauna. All rooms at Hotel Bistra include a private bathroom, satellite TV, free Wi-Fi. 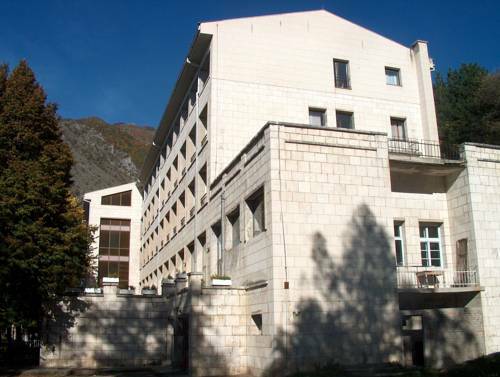 Hotel Lodge Mavrovo is located at the foot of Bistra Mountain in Mavrovo National Park. 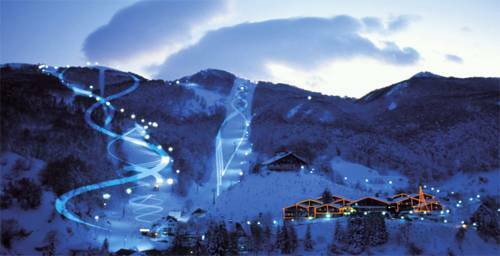 The property is located at the bottom of a ski slope and has several ski lifts just a 2-minute walk away. 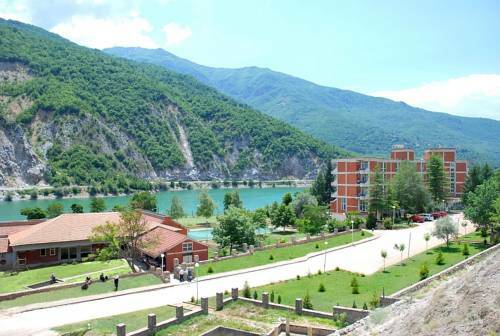 Enjoying a peaceful location right by Lake Debar, Kosovrast Resort & SPA offers nicely decorated and air conditioned rooms with free Wi-Fi, as well as free use of the swimming pools and the fitness centre. 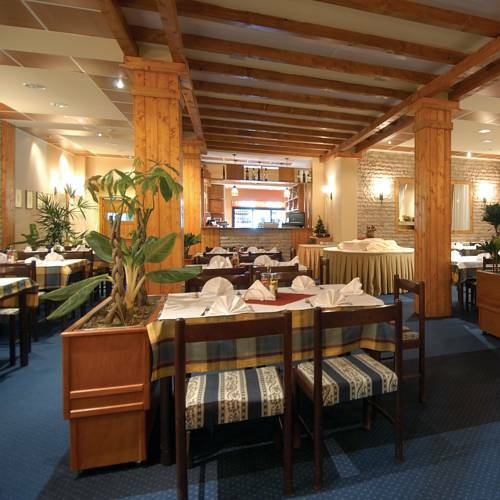 Located right in the centre of Debar, the modernly decorated Venec Hotel offers elegant air-conditioned rooms with free Wi-Fi and a restaurant with samples of traditional Macedonian and international cuisine. 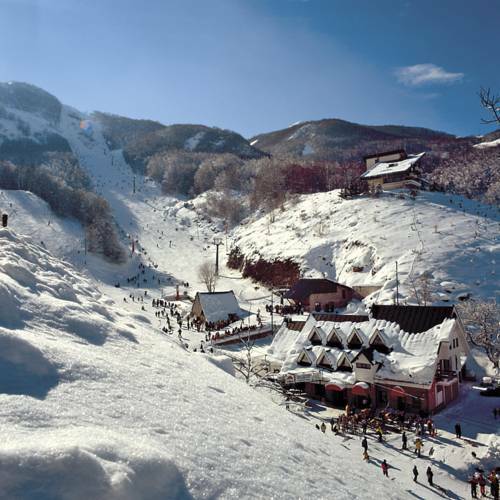 A mountain resort in Mavrovo National Park in Western Macedonia, 9 km from the Mavrovo Ski Resort, Hotel Radika enjoys a scenic location surrounded by pristine forests and just above Mavrovo Lake. 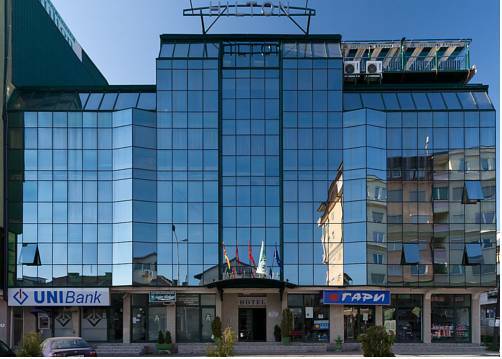 Green Center Hilton boasts a rooftop terrace and restaurant with panoramic views of Gostivar, a coffee bar, 24-hour room service and a sauna. A minibar, bathrobes and slippers are provided in every room.